Orphans of the world – Rise up! They’re all orphans. We’re all orphans. Bruce Wayne (Christian Bale) is the orphan of murdered parents. So is the child of R’as Al Ghul. Idealistic young cop John Blake (Joseph Gordon Levitt) – yup, his parents are dead too. Even Commissioner Gordon (Gary Oldman) has been orphaned in a way by his family who moved to the safety of another city. 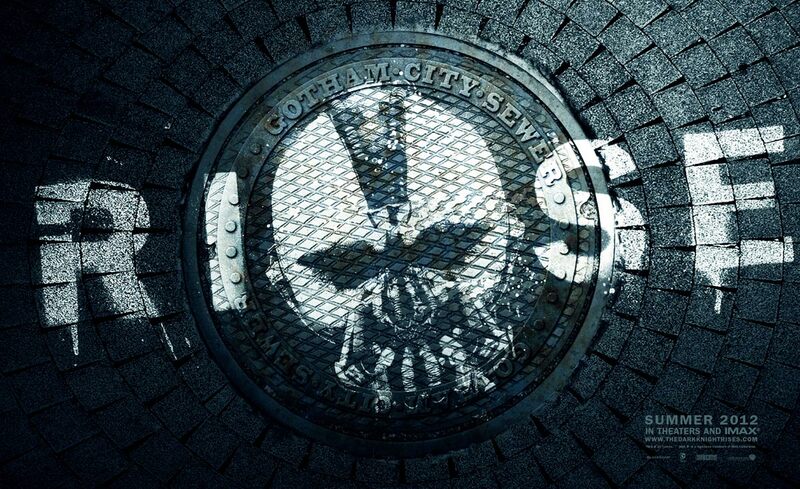 In the later half of the film, Gotham – itself a character in Christopher Nolan’s epic trilogy – whose bridges have been destroyed and tunnels blocked, becomes orphaned by the rest of the nation. Then, of course, there is Gotham’s downtrodden citizenry, orphaned by the elite. And what, pray tell, do these orphans do? They get angry. They rise up. It’s fitting to have this Dickensian theme of orphans running through Nolan’s tale, as he closes out the film with a quote from Dickens’ classic opus on the French revolution, A Tale of Two Cities. But unlike Dickens, Nolan lives in a world of Al Qaeda, and it’s terrorism and fear that act as the impetus to revolution in Gotham.